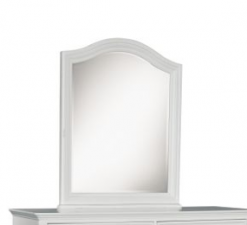 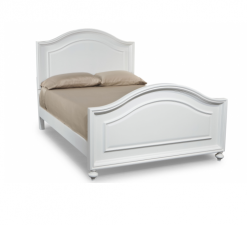 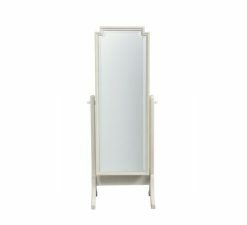 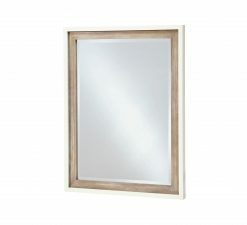 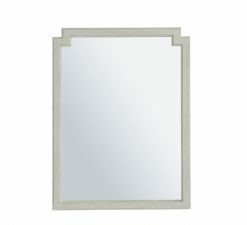 We offer a wide selection of elegant and stylish nursery nursery mirrors and children’s bedroom mirrors. 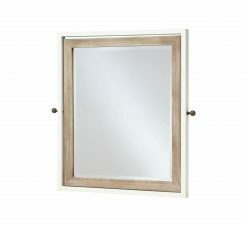 We recommend using mirrors as room decor to draw light in from the outdoors and make small spaces feel larger. 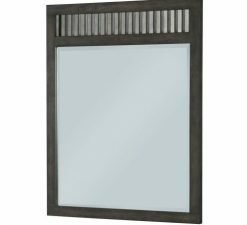 Choose from vanity mirrors or wall mirrors to suit your needs, or mix and match several to create the just the right look.